Working For You: When you share your story with RTV6, change will happen. 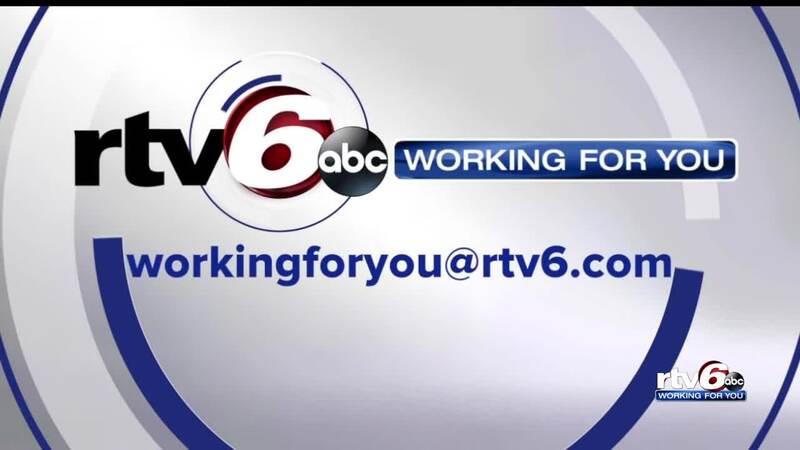 In the video above, watch the weekly recap of the best RTV6 Working For You stories. When you share your story with RTV6 - change will happen.